After learning about the world of FPV quadcopter racing, we couldn’t wait to build our own. 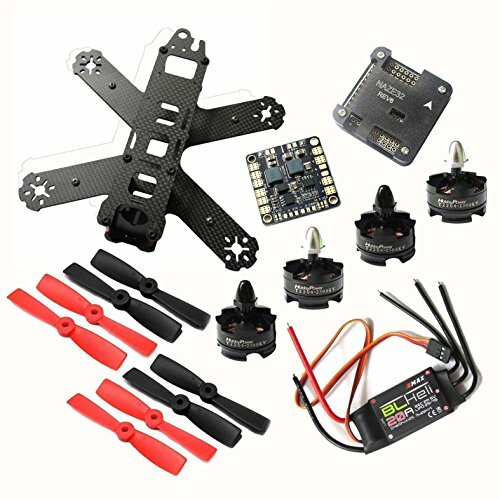 With the help of Lumenier and FPV quadcopter flyer Charpu, we learn about all the components needed to build a solid mini racing quadcopter for under $850, FPV kit included. Charpu helps us assemble the quadcopter and gives useful tips for first-time builders. It’s really not that difficult!